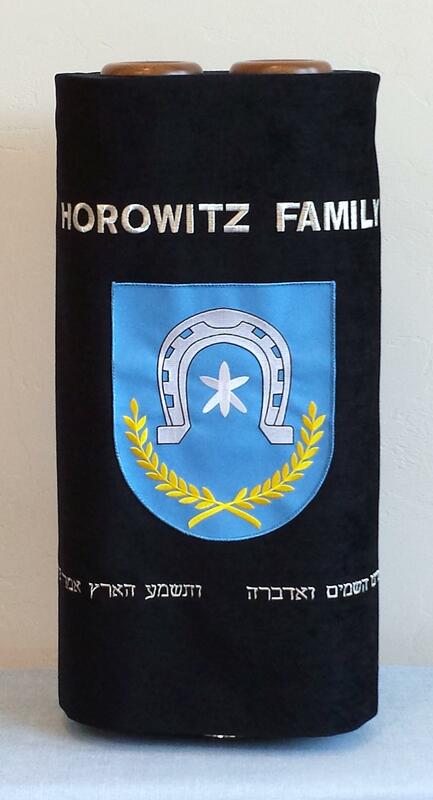 Some families have their own torahs, and have torah mantles designed specifically for them. 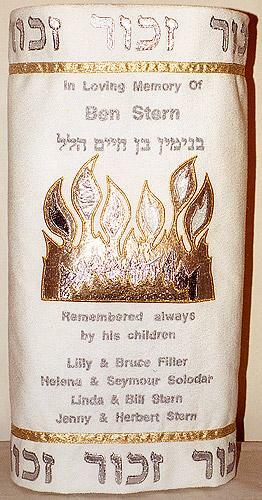 Some designs celebrate an anniversary or other major life event; some are family heirlooms that tell the story of that family. 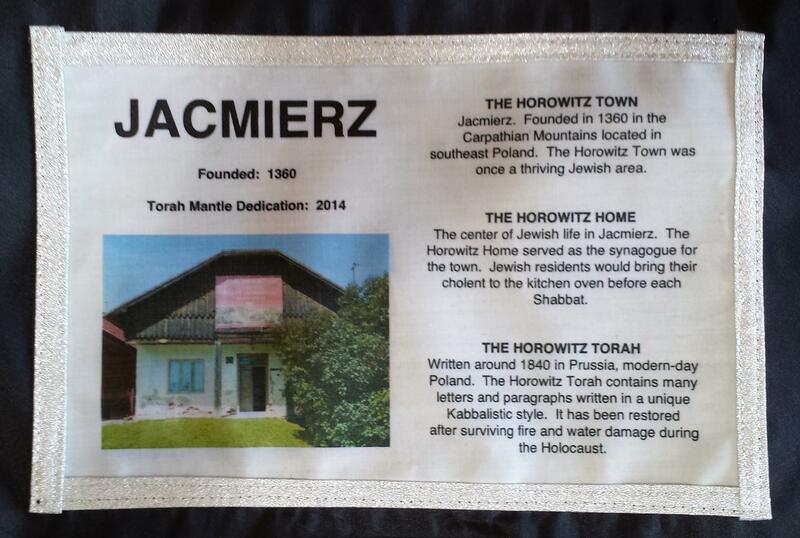 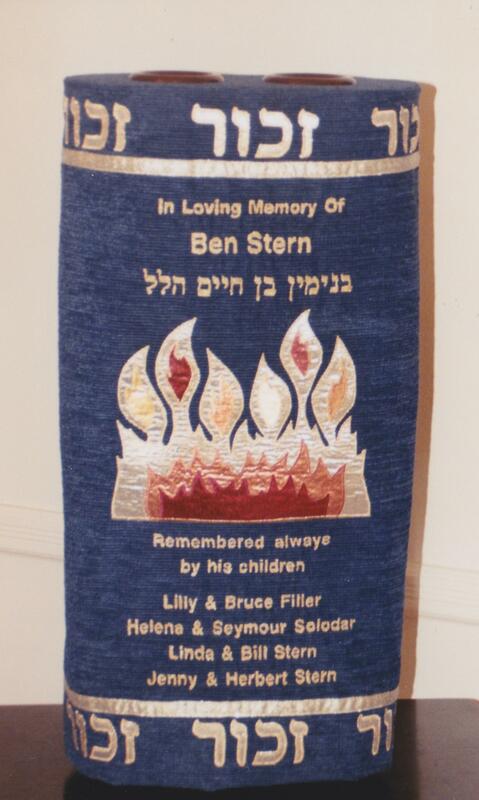 Whatever the need, Custom Judaica can design a torah cover that depicts the essence of that message. 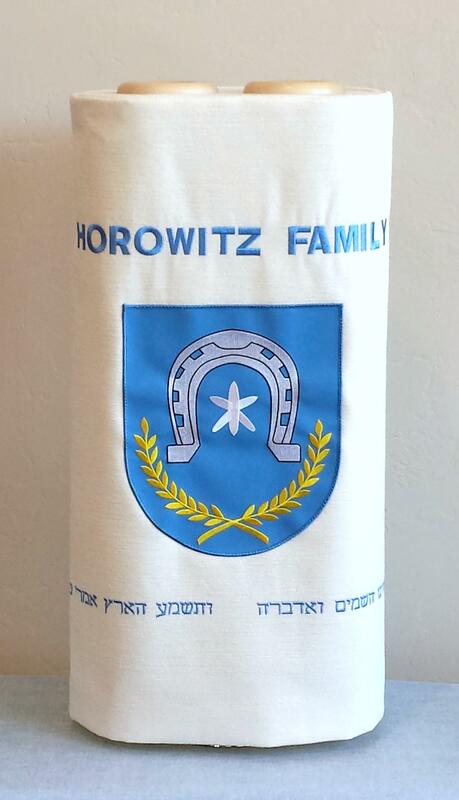 We are located in Tucson, Arizona, where the local time in Tucson is 5:42 PM.